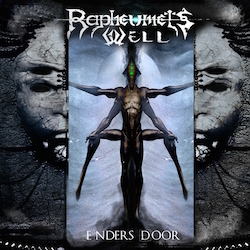 Hickory, N.C. sci-fi metal band RAPHEUMETS WELL will be releasing their next full length Enders Door via Test Your Metal Records on May 26th, 2017 and you can watch the first music video for title track below. Drummer Joshua Nassaru Ward comments: "The song "Enders Door" highlights our albums mission to present this odd story in which the traveler, following his brothers distress beacon from what seems to be a downed ship, finds himself in a very uncompromising situation with a inter-dimensional being and the agenda of a lecherous female named Eishar. The video is completely self produced and with the help of David "King" Johnson, we tried to capture elements of our story while presenting the technicality and emotion of our music. 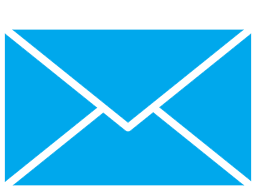 In many ways we are trying to convey issues we all deal with through our music such as confusion, anxiety, fear, and revelation in seeking truth. There is symbolism here of course; in our pursuits to find ourselves we must brave trials that permit our weakness to manifest to find tangible truth."